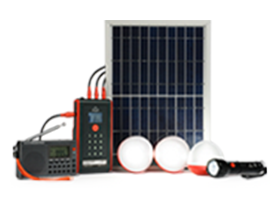 The d.light D330 solar home system is a personal power grid for your home or business. 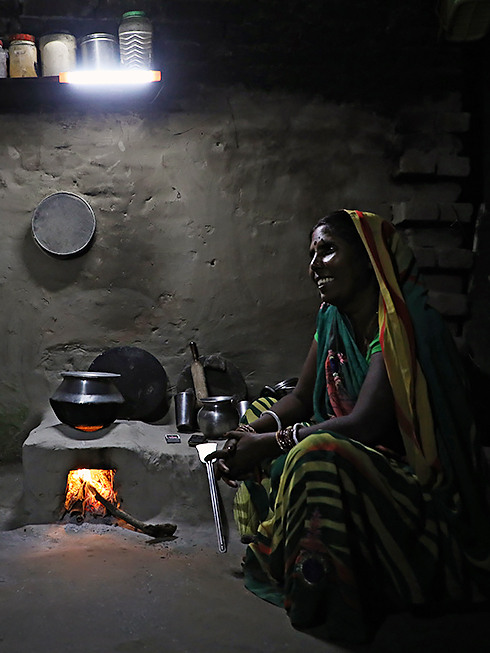 This modern, efficient energy solution includes a solar panel, mobile-charging battery pack, two bulbs, and a tube light. 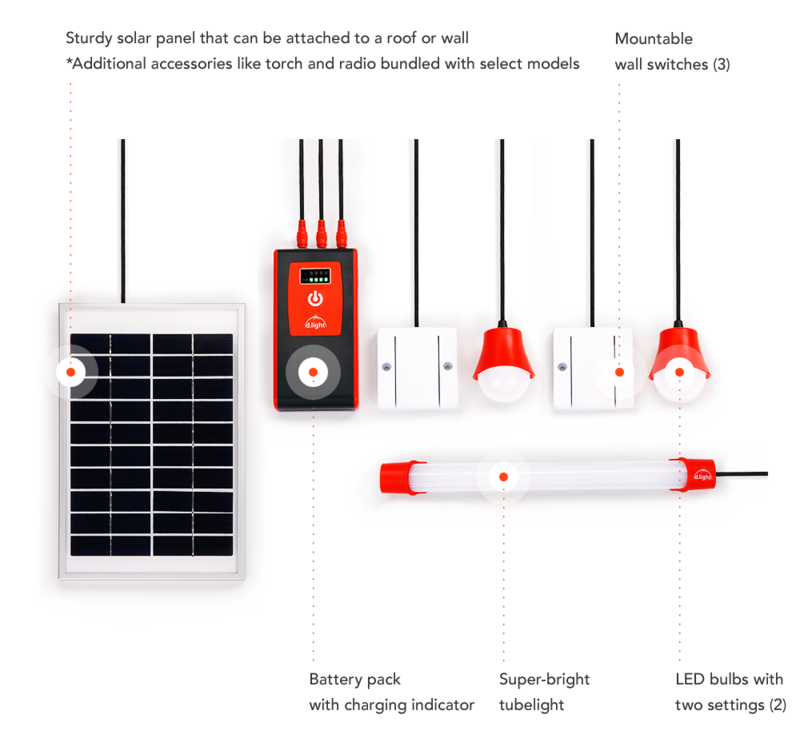 The modular d.light D330 system enables you to create your unique solar home or business. 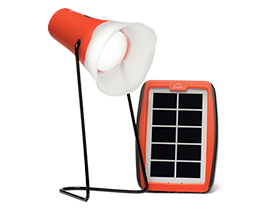 It is compatible with other d.light accessories like solar radio and torch, and can power an additional bulb, purchasable separately from d.light. 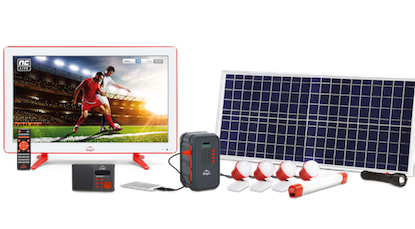 The D330 automatically adjusts light brightness at low battery to extend light runtime by an additional hour. 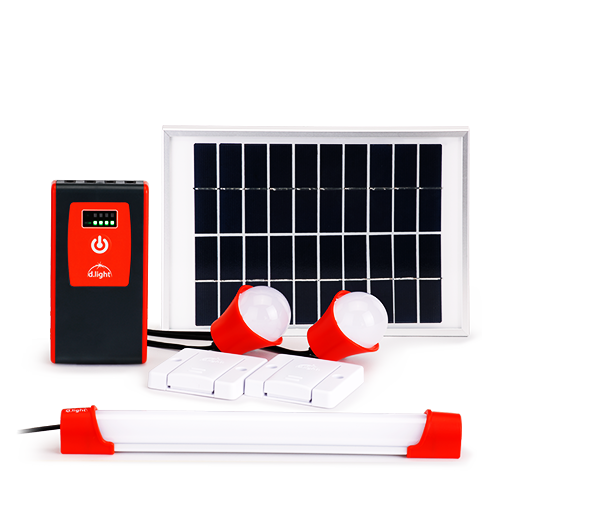 The powerful D330 battery pack comes with a USB port capable of charging mobile phones and other small, USB-powered devices. 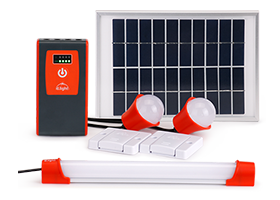 Power your home or business at minimal cost with the d.light D330. 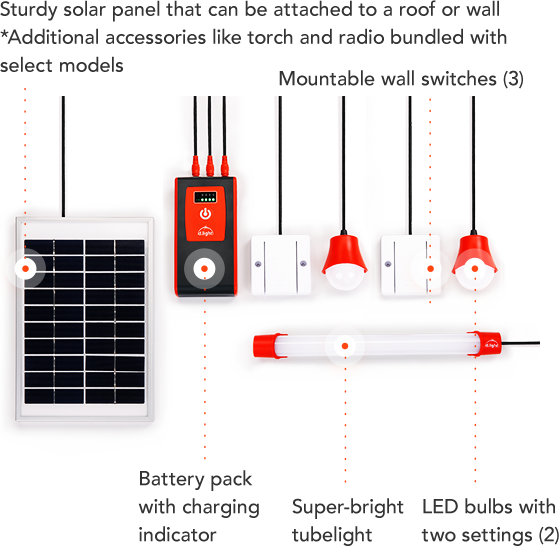 This system powers two bulbs and a super-bright tube light while keeping your mobile devices charged. 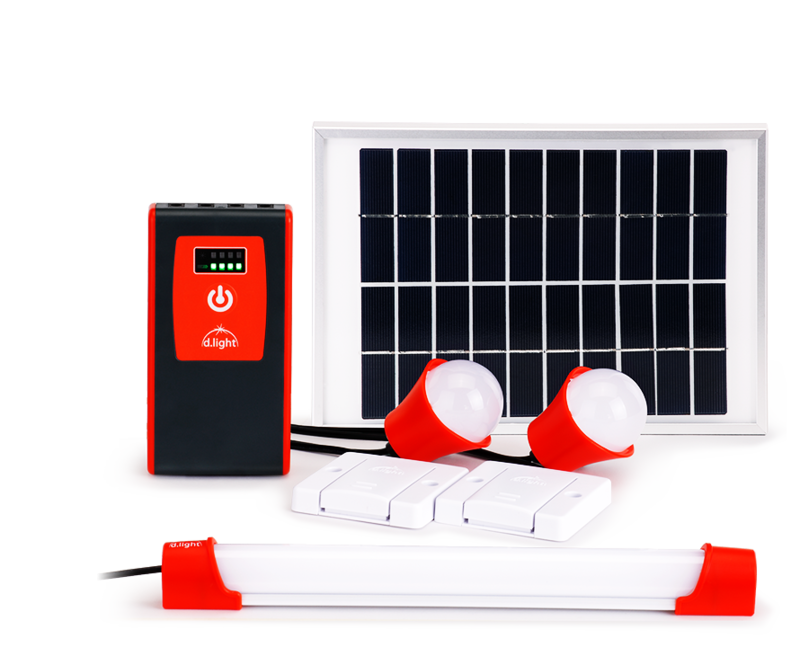 The D330 is compatible with other d.light accessories like the solar radio, which keeps you and your family informed and entertained, and a solar torch to provide portable light when you need it at night.